Jeff Weir, an alert reader of this blog points me this chart showcasing voice-over artist’s for various Simpson’s characters. I am a hard-core Simpon’s fan, so I naturally wasted quarter-hour looking at the chart. That is when I realize this chart is not only fun, it also teaches 5 valuable lessons on making better charts. Read the rest of this post to find out the five rules. I am working on a wedding planner based in Excel. Do you want to collaborate? I replied to him asking for more details as I got curious about the project. Kevin sent me a work-in-progress version of his wedding planner which blew my mind. Although I have only one wedding experience and even that I hardly planned (as it is traditional for parents to take care of the wedding ceremonies in India), I found Kevin’s planner quite comprehensive, useful and easy. In the second part of our tutorial we will learn how to prepare the layout of our model to do project evaluation. 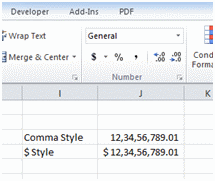 If you know basic referencing and formula framework in excel, you can write a model that calculates numbers. Good vs Bad financial model would be decided by the layout of the model. Before we start discussing on how to build a good layout, lets see the layout that I have in mind. The layout is based on my experience of working as an investment banker and as a consultant and I find it neat. How to show Indian Currency Format in Excel? Financial modeling is creating a complete program/ structure, which helps you in coming to a decision regarding investment in a project/ company. 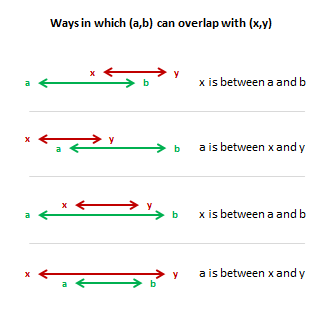 Now this could be on a simple piece of paper or in excel. The advantage with excel is that, even if you have calculation speed and accuracy like me (this is one place where I am like Einstien! ), then also you would be able to come to the right conclusion! 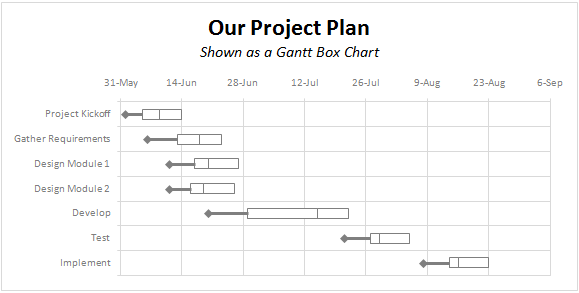 Traditional project plans use Gantt Charts to depict the plan. 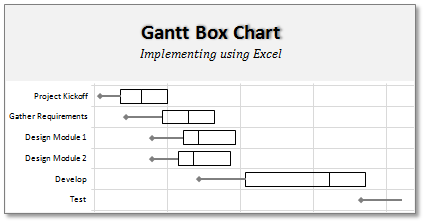 While gantt charts work great and provide instant picture of overall plan, they fail to communicate the uncertainty in the plan. In most real world projects, the plans always change. Most of the management energy is spent on controlling and communicating about this plan uncertainty. 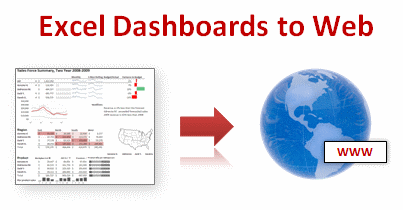 This is where a project plan like gantt box chart can help. This chart (as shown above) clearly shows the variance in end dates of project tasks thus giving a clear picture of uncertainty in the plan. 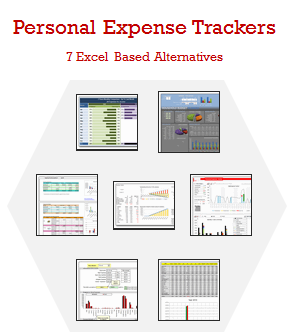 Read more to find out how this chart can be used in project management. 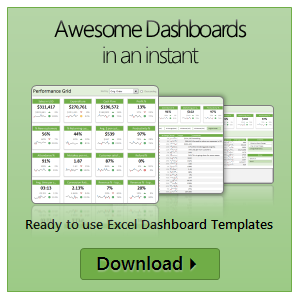 Do You Want to Learn Excel Financial Modeling?